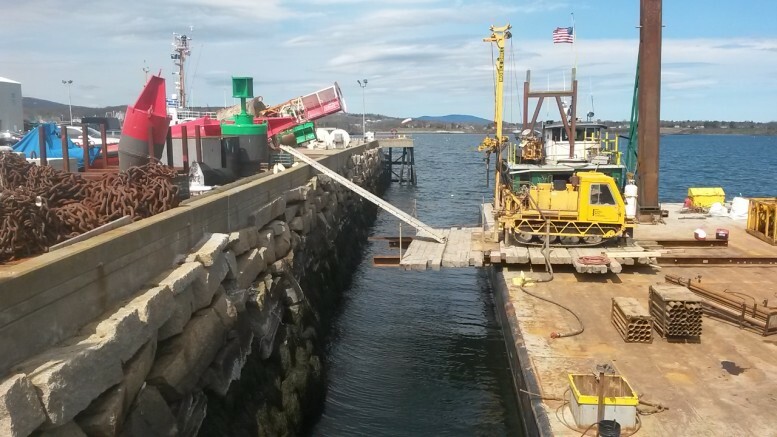 Childs led a geotechnical investigation for the U.S. Coast Guard at Station Rockland, ME. The investigation included both land and water borings with undisturbed samples, in-situ shear vane tests, and bedrock sampling. This investigation will enable us to design the most suitable short and long term design solutions to meet the Coast Guard’s needs.